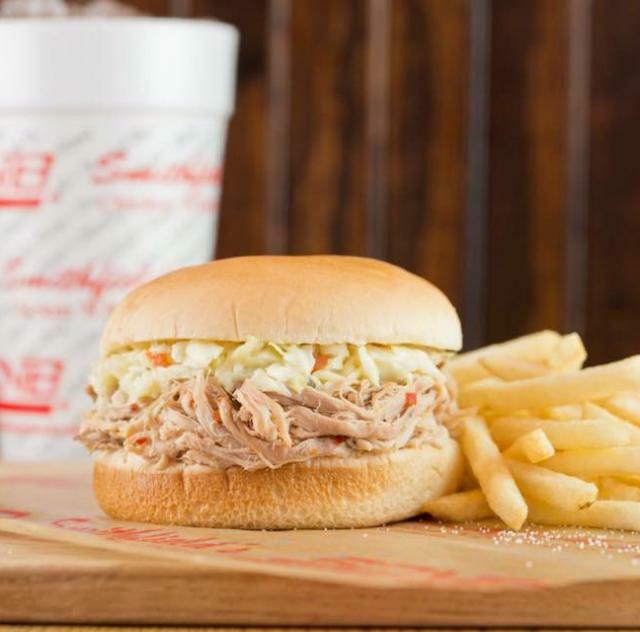 Smithfield's Chicken 'N Bar-B-Q has a 40-year history in serving the finest fried chicken and Eastern North Carolina-style BBQ. We offer an in-house dining menu as well as a takeout menu and drive-thru service. We are grateful to serve you.